But in case it's just not as fancy and exclusive enough for your spectacularly valuable auto collection, it's worth having a quick gander at this: the Chiron Sport 110 ans Bugatti. The Bugatti Chiron Sport "110 ans Bugatti" is a special edition of the Chiron Sport limited to 20 cars. 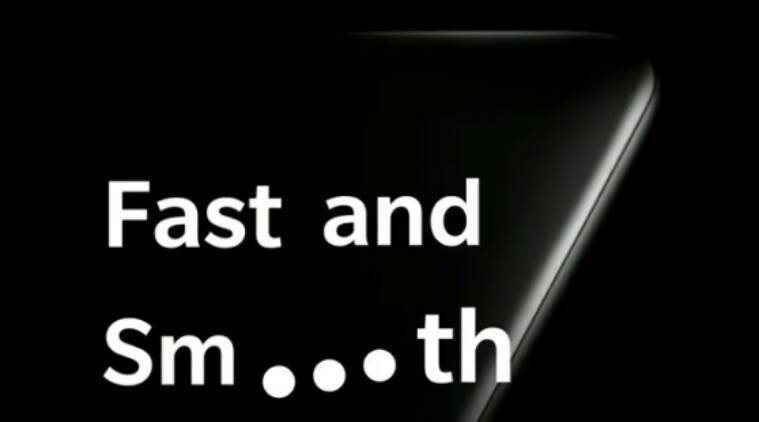 "The design element also establishes a link to the historic Type 57 SC Atlantic, which is now one of the world's most valuable cars", says Achim Anscheidt, Chief Designer of Bugatti Automobiles S.A.S. The special edition models use the colour scheme of the French tricolour "Le Bleu-Blanc-Rouge", with its colours of blue, white and red. The theme can be seen across the Chiron from the bodywork right through to the interior. Most of the bodywork is painted in variations of Steel Blue, which was created to have a sheen resembling hot-rolled steel. The exhaust is matte black, the brake calipers French Racing Blue, and there are plenty of "110 ans Bugatti" logos both inside the vehicle and out. The matt black exhaust system sits in contrast. 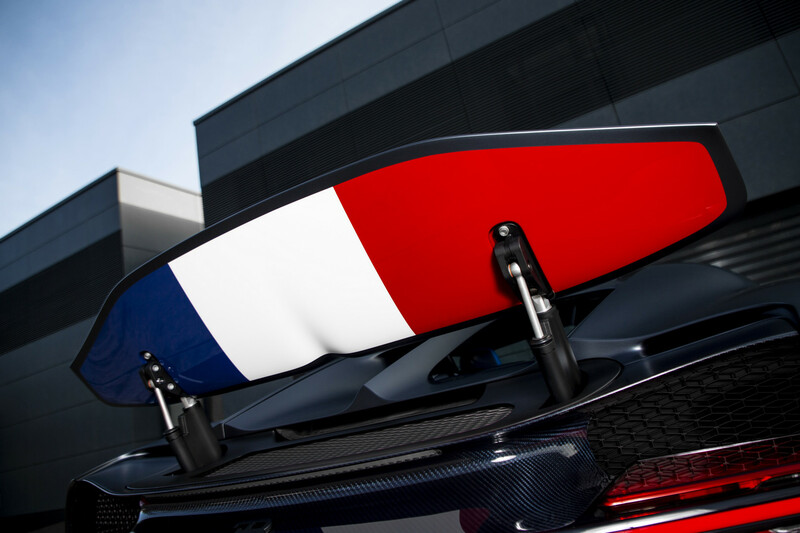 Just in case the Francophile in you remains unsated, the underside of the enormous rear spoiler boasts a French flag across its entire width, displayed in all its glory whenever the airbrake is called into action. These are just a few of the special editions that the Bugatti Veyron spawned over the course of its ten-year life. Inside, the French tricolour again features strongly, including on the headrests and the back rests of the Deep Blue leather sports seats, decorated by embroidery with the flag in a vertical position. You'll also find the flag on the 12 o'clock mark of the steering wheel that combines matte carbon-fibre with a blue leather cover. The recently added Sky View glass panel roof, optional on the standard Chiron, is also made standard, while a solid silver medallion mounted on a carbonfibre plate is fitted to the centre console.